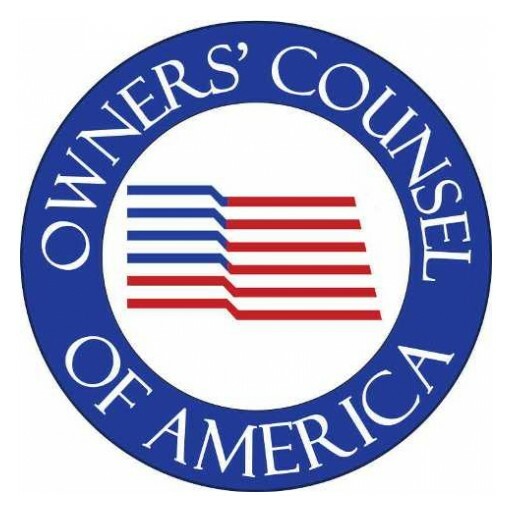 Owners' Counsel of America is a nationwide network of experienced eminent domain attorneys dedicated to defending the rights of private property owners in condemnation, inverse condemnation, regulatory takings and property rights matters. The Owners' Counsel of America along with the National Federation of Independent Business Small Business Legal Center recently filed an amici curiae brief in an eminent domain case seeking review by the Hawaii Supreme Court. Sign up for email updates from Owners' Counsel of America.